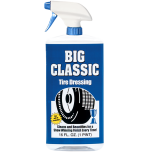 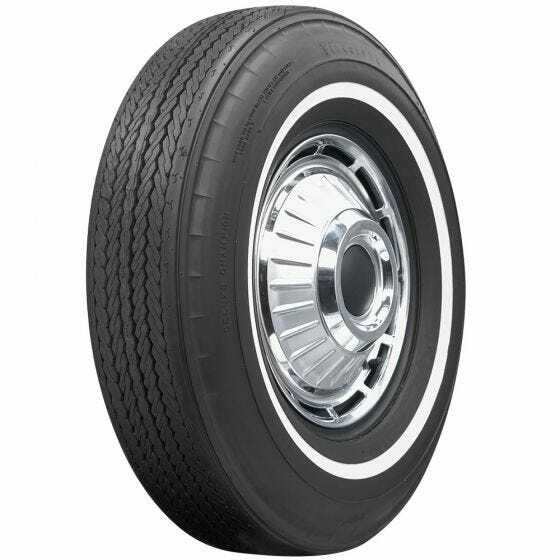 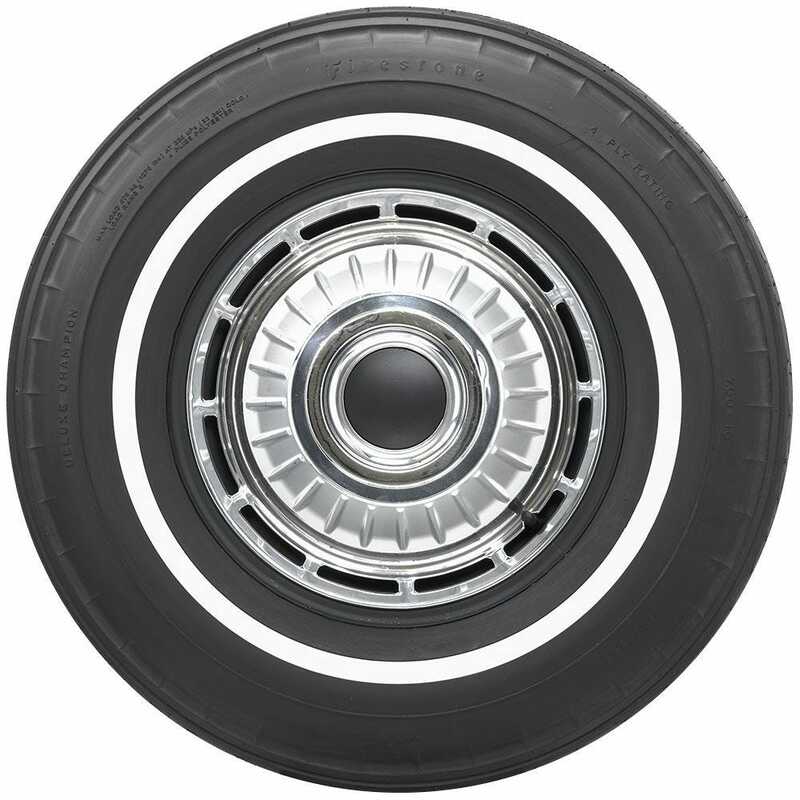 Get beautiful classic bias ply styling for your car with this authentic 700-13 narrow whitewall from Coker Tire Company. 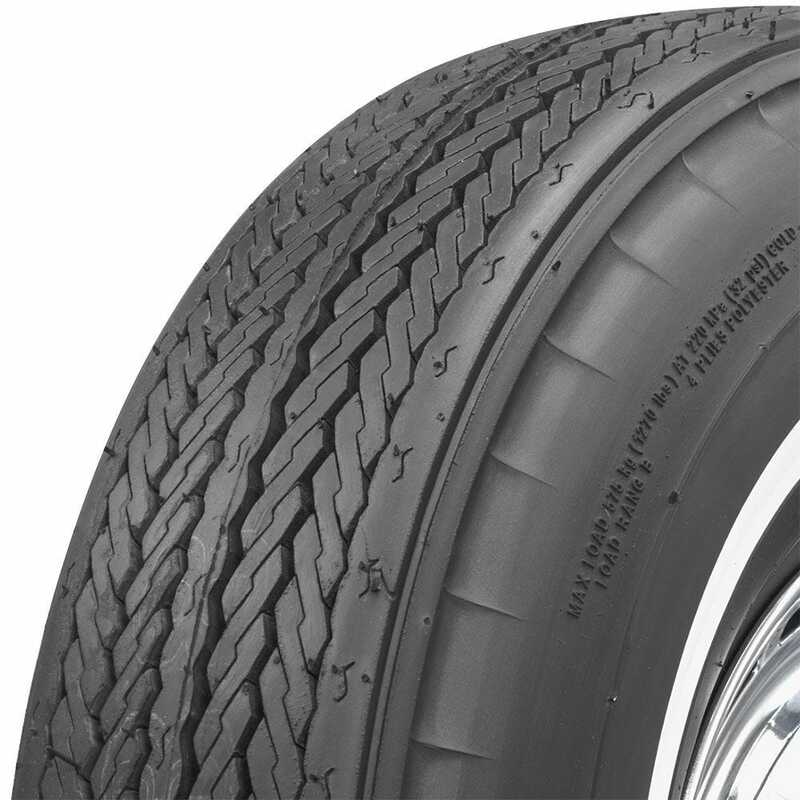 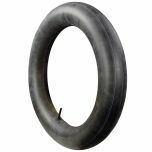 This premium tire features authentic tread design and 'pie crust' upper sidewalls. 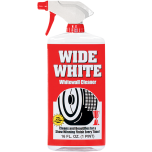 The narrow whitewall is the perfect compliment to your late sixties classic.